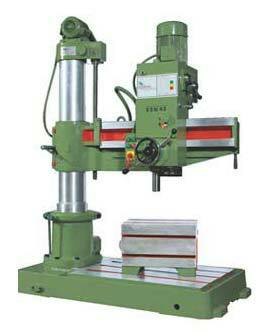 Geared Radial Drilling Machine - Inquiry Now! 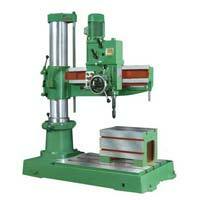 Siddhapura Enterprise manufactures, exports, and supplies Heavy Duty All Geared Radial Drilling Machine. These Geared Radial Drilling Machines are manufactured in compliance with the international standards by our skilled experts. 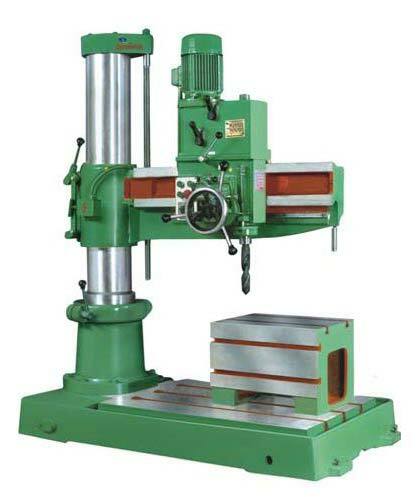 The Geared Radial Drilling Machine, we offer, is manufactured using high-grade components & parts that ensure perfect drilling for large and small jobs. 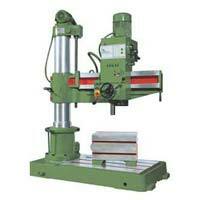 Moreover, the Geared Radial Drilling Machine can be availed at affordable rates.